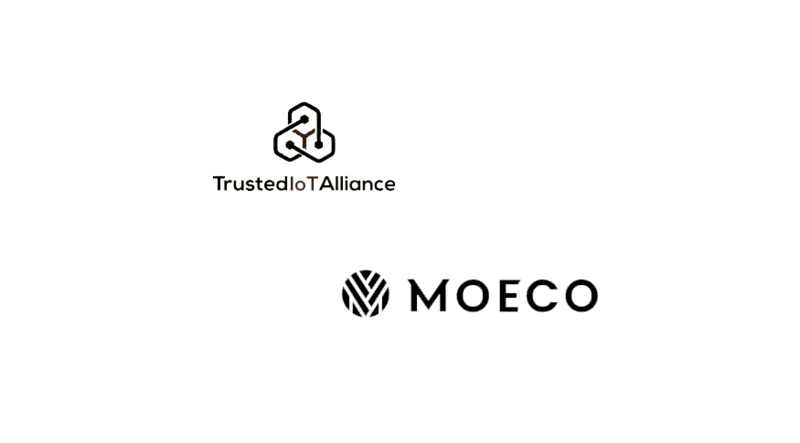 The Trusted IoT Alliance (TIoTA), an ecosystem of more than 50 companies working together to build open source trusted systems for IoT with blockchain and related technologies, today announced that Moeco, which provides a crowdsourced global IoT network, has joined the Alliance. As a member, Moeco will enable Fortune 500 and startup members to test interoperability of their solutions over the Moeco network using the TIoTA testbed. TIoTA works to bring together Fortune 500 companies with innovators such as Moeco to develop standards, certification, technical advancements, and business opportunities for an IoT ecosystem. Moeco is a blockchain-based platform that provides network access to devices via gateways. 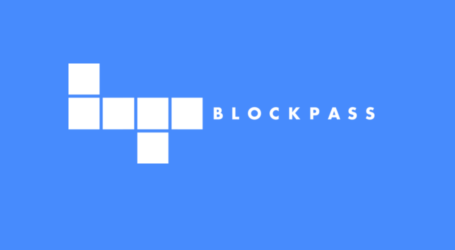 Devices pay tokens on a per-connection basis and gateways receive tokens for data transfer. Moeco uses crowdsourcing to gain coverage and help businesses effortlessly adopt IoT technology in a most cost-effective way. The network is outsourced, allowing the deployment of sensors and devices and connects them for a fraction of the cost (5–30 times cheaper than mobile networks in initial and maintenance costs). Moeco will adopt LPWAN and Bluetooth Low Energy solutions to de­ploy limited scale test networks. 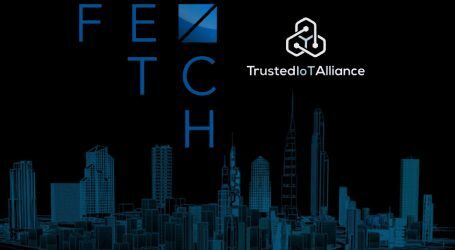 The company is currently rolling out a pilot in Dubai and is targeting other IoT-oriented cities such as Hong Kong and London. 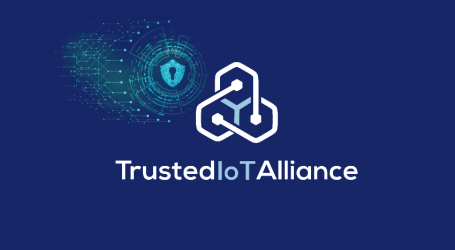 To provide developers with a realistic environment to permit testing of protocols, applications, and devices, the Trusted IoT Alliance has constructed a global Testnet. 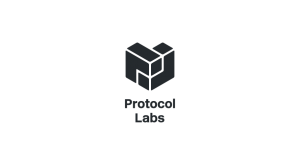 By design, the Testnet is based on at-scale, real-world networks, and protocols. 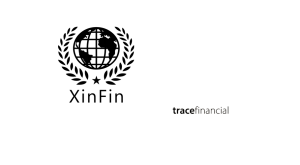 The Testnet’s endpoints and nodes are managed by the Alliance’s members, where any protocol can run and be connected to both the Internet and the private network. 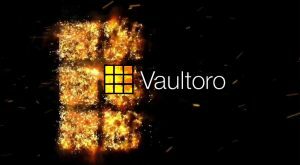 The Testnet, which is supported by Cisco, is open to all members of the Alliance at no additional cost.